Apple may be setting its status to "in a relationship with" Facebook, if new rumors pan out. Apparently iOS 6 will feature Facebook integration similar to what we've seen with Twitter in iOS 5, like being one of the default Share To options, but there's also the possibility that Facebook account integration could enable even easier single sign-on for multiple apps. Apple and Facebook have enjoyed an up and down relationship so far - Tim Cook had only nice things to say about the company at D10 this week, though he would have handled the acquisition of Instagram a little differently. At the same time, he said "we can do more with them" and "stay tuned", which were are certainly some loaded words. Sure, Facebook integration didn't make it into iOS 4 and the Ping integration got pulled right after launch, but while Steve Jobs complained about Faceook's "onerous" terms despite months of negotiating, he and Mark Zuckerberg seemed to be civil and almost friendly about negotiations. Even Tim Cook clarified that Facebook simply had their own way of doing things and they stuck to their guns, much like Apple. There are some far-fetched rumors that Facebook is going to be making their own phone, but I really don't buy it. Of course, not everybody is a huge fan of Facebook, and may resent it playing such a huge role in the app ecosystem from here on in. One would expect developers will still have their own registration and account creation process for those that don't have Facebook accounts, but I wouldn't be surprised if smaller devs wanted to avoid the hassle of making their own infrastructure started to rely on Facebook exclusively for registration. After all, if Facebook is baked right into iOS, might as well leverage it, right? We'll find out just how big of a role Facebook plays in iOS 6 next week at WWDC. 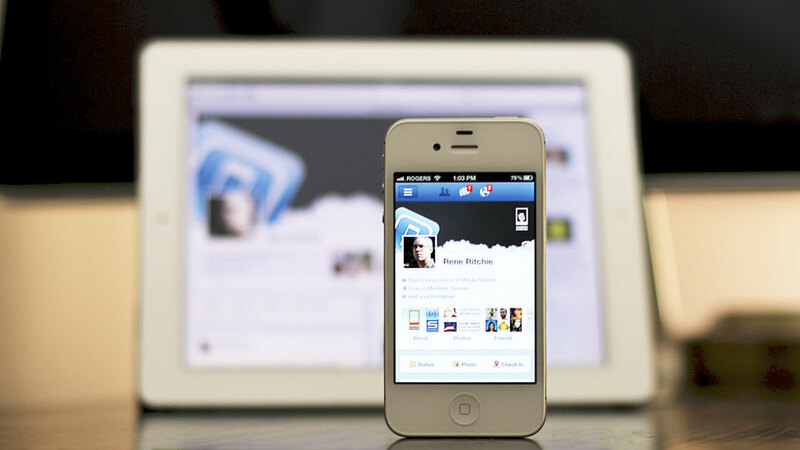 Which Facebook features would you like to see bake in to the next version of the iPad and iPhone's operating system?